CONTACT SELLER FOR SHOWING: KEN (608) 556- 6780. 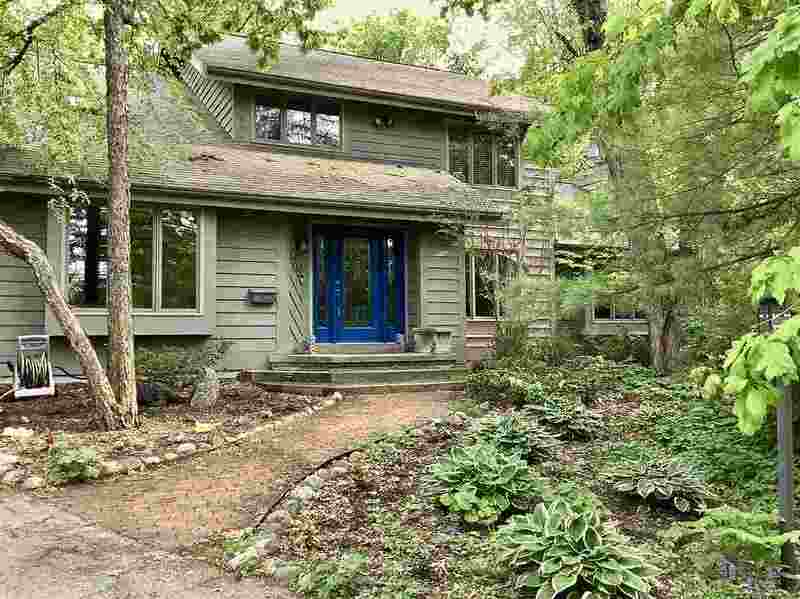 Spacious mid-century modern home in a private, wooded setting! Located directly across from Hoyt Park and just 5 blocks to West High and a mile to UW Hospital. Home features newly refinished hardwood flooring throughout the main level, formal dining room and spacious living room with fireplace and patio doors leading to deck. Chef's kitchen with center island, stainless appliances and dining area. Main level 4th bedroom with attached bath or private office suite. 3 oversized bedrooms on the upper level plus laundry. Master with large walk in closet! Lower level rec room with full walkout plus bonus room and full bath.